Here we go! It's been a crazy month with a brand new addition to the family, adventures all over South East Asia and no end to the exciting events ahead! Let's go! 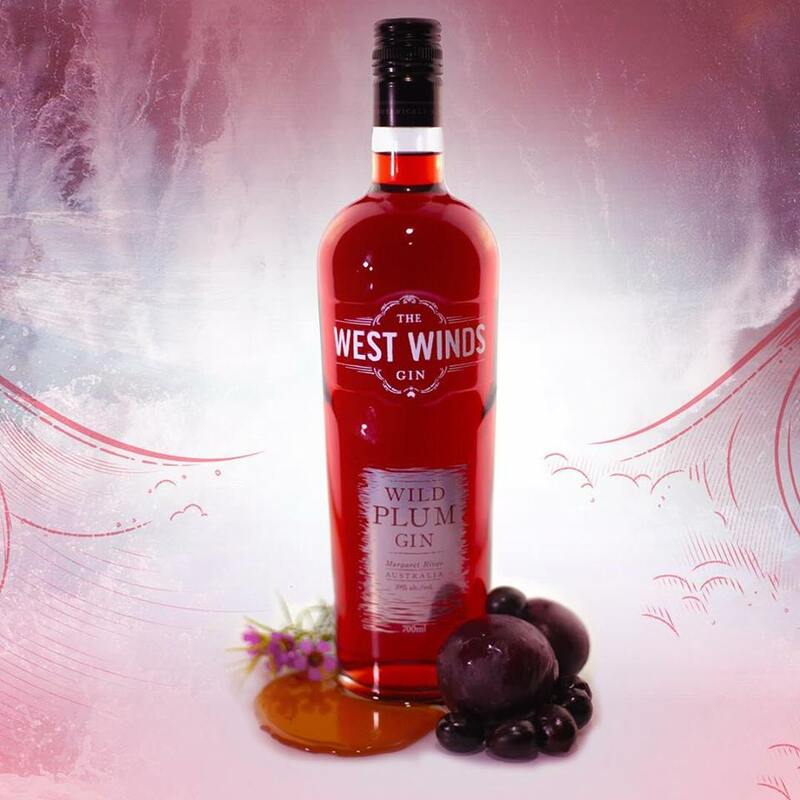 Strong citrus notes balanced against the warm sweetness of Banksia honey and sloe plums and a tart, dry finish from the Australian native Davidson plums make for a highly versatile plum gin perfect for cocktail creation or sipping over ice. Garnish with orange peel in a G&T. This is a limited small batch release which will be available for purchase on our website, get in quick! 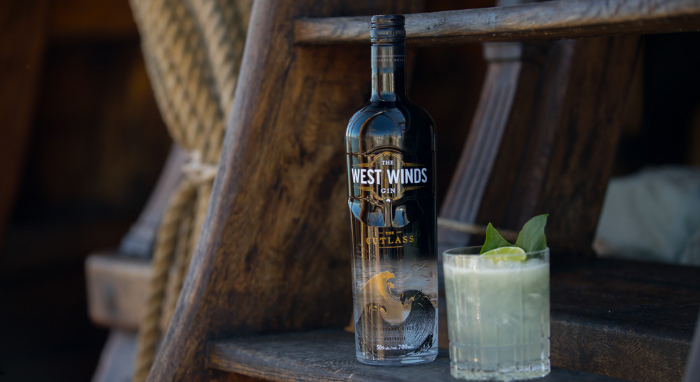 West Winds are proud to be an Official Sponsor of this year's Margaret River Gourmet Escape presented by Westpac, which is coming up on Friday 16th-Sunday 18th November 2018 in Margaret River. 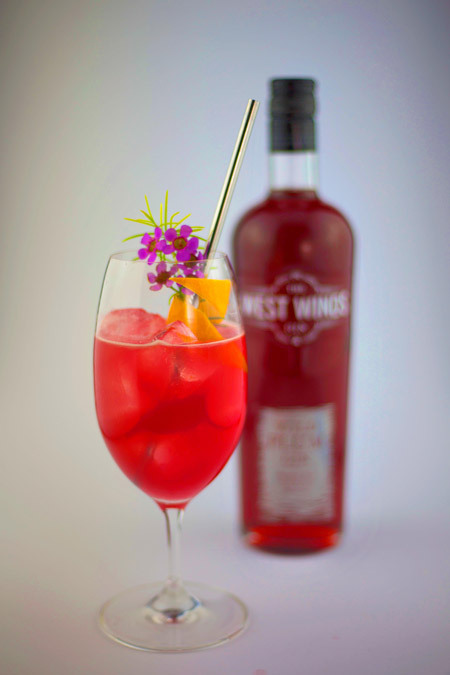 Our very own chief distiller, Mitch ‘Rummy’ Keane, will be conducting The West Winds Gin Masterclasses at various times on Saturday 17th / Sunday 18th November to guide you through the creative collaboration and making of the MRGE 2018 Official Gin. Bottles of the MRGE 2018 Official Gin will be available at a discount for those that attend Rummy’s masterclass. As always, much of the action takes place at the festival’s spiritual centre, the Gourmet Village at Leeuwin Estate Winery. While all of the village's most popular crowd-pleasers are back for another year – cooking demonstrations and live music at the Chef’s Amphitheatre, wine tastings, craft brewery battles – 2018 sees the introduction of plenty of new, accessible attractions. You can read more about festival highlights here. Nothing signals summer like enjoying a gin and tonic by the pool or at a social gathering with friends! 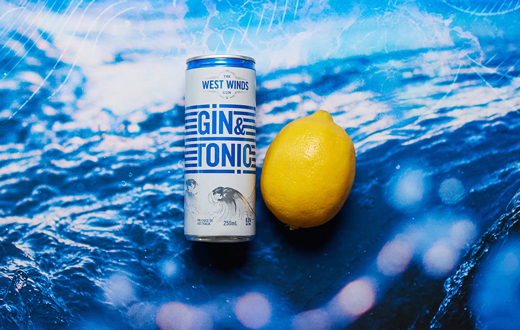 Our Gin and Tonic Cans combine the award winning citrus and juniper flavours of The West Winds Sabre Gin with a custom made tonic, making them the perfect accompaniment to any occasion. Check out our awesome promo video on Facebook here. Look out for them at your favourite local bottle store or buy a 24 pack directly via our website now to make sure you're stocked up for summer - shop NOW! Having a new gin to play with is always a treat and a great chance to either develop something new or create a fresh twist on a classic. With summer just around the corner here's an easy, refreshing spritz recipe for you to enjoy. Cheers! Simply serve over ice with slices of orange. Australia is blessed with thousands of edible native plants, yet not many people know this. When asked to name any bush foods, most Australians will answer “kangaroo and the witchetty grub," yet plants make up the bulk of the traditional Aboriginal diet. Their plant knowledge is extensive and includes their whereabouts and relative tastiness, time of harvest for crops of yams, edible roots, flowers, berries, fruits and nuts. 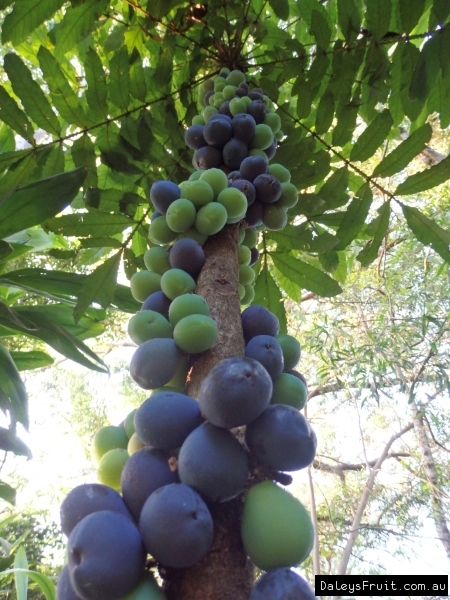 One fruit, native to the rainforests of Queensland and NSW, is the Davidson’s plum. It has been enjoyed by Aboriginal people throughout history, and is now popular with chefs around the country – particularly for jams, sauces, chutneys and now gin! You can purchase freeze dried Davidson Plums from The Australian Superfood Co.